Festival season is upon us, offering the prime opportunity to dress up in colourful outfits and showcase glamourous glitter looks. It’s the chance to listen to our favourite musicians and enjoy days spent dancing outdoors with friends. Here is our pick of some of the top festival essentials to help with preparations, whether it be one day away or for a full weekend of fun. It’s important to have somewhere safe to keep money and expensive items when attending a festival - a bumbag makes the perfect choice. Not only are they comfortable to wear, but they also allow you to keep belongings close throughout the day. 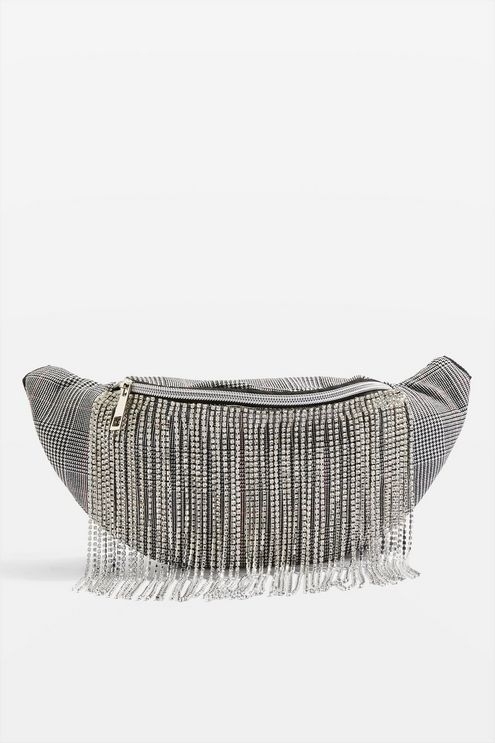 Be festival chic with this monochrome diamante bumbag from Topshop which will help to look stylish and complete any look. As we all know, it can be difficult to plan an outfit for outdoor events, especially when we have the British weather to contend with. 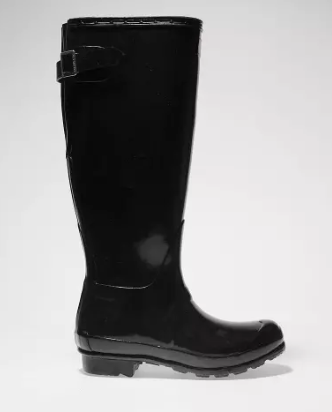 Wellies offer a fantastic footwear choice for festivals, meaning feet will stay well protected and keep you prepared for any unsuspected rain or mud. These stylish wellies from Hunter are the perfect staple for any festival fashionista and are the perfect footwear to complete any festival ensemble. It’s sensible to bring a jacket that is both light-weight and easy to carry to a festival, to provide an extra layer of warmth and protection from unexpected showers. 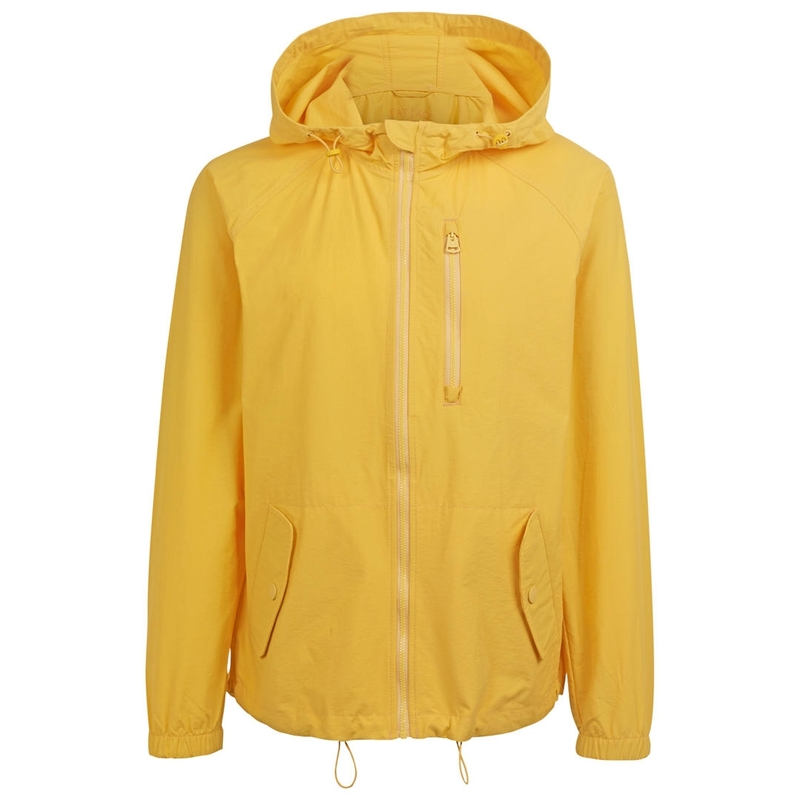 Pac-a-mac’s make the perfect choice and John Lewis has got a fantastic option – this jacket comes in a range of different colours, so this can be perfectly matched to any festival outfit. Body glitter is the perfect way to finish a festival look, helping anyone to instantly feel glamorous and in the mood to party. 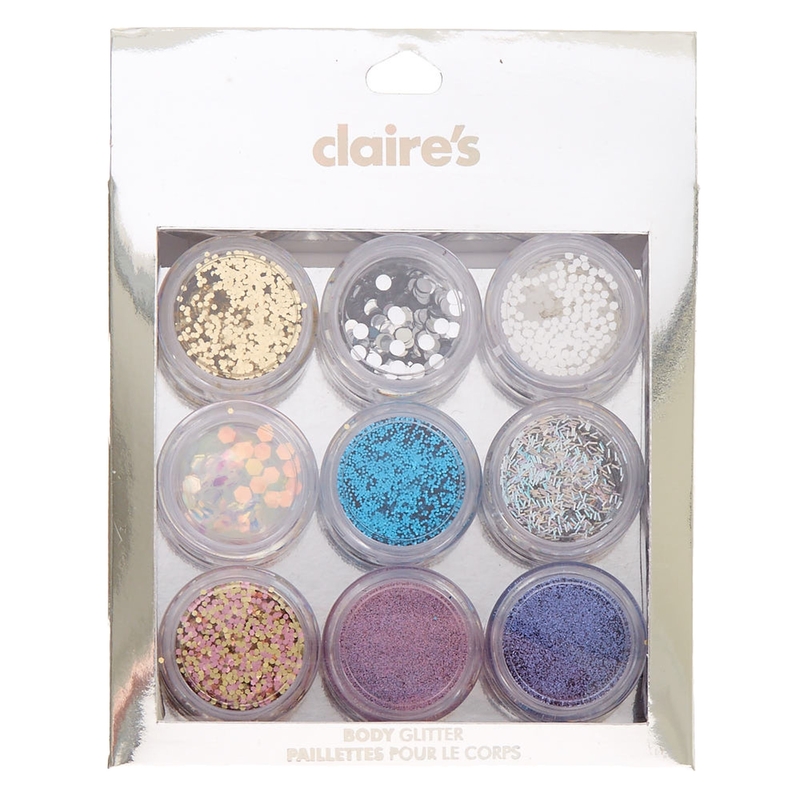 This pastel glitter set will add a touch of shimmer and shine and comes in a selection of 9 different colours to choose from – meaning there is something to suit everyone. For those overnight festival goers, it’s important to have somewhere comfortable to sleep and relax after a long day of dancing outdoors. 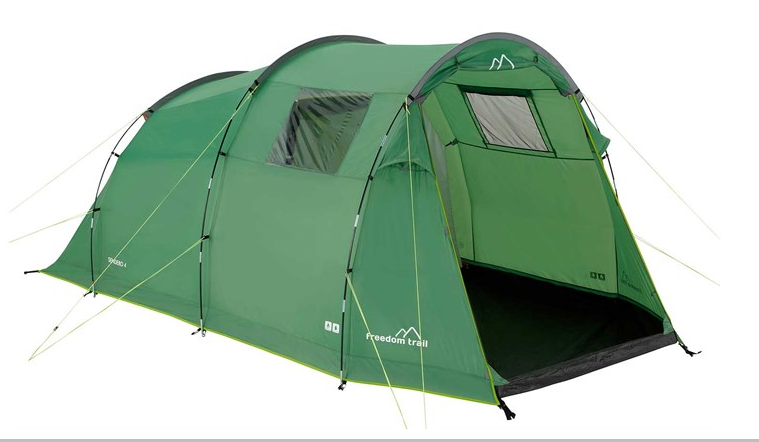 This 4-person family tent from Go Outdoors offers a spacious indoor area which is perfect for anyone planning a festival with friends. This tent is easy to pitch, the only challenge is to remember where the tent is pitched amongst the festival hustle and bustle. Tell us your favourite festival essentials using the hashtag #One4allTips with the handle @One4allUK on Facebook, @One4all.UK on Instagram and @One4allGiftUK on Twitter.